Sinabung Executive Apartment is one of the residential apartments in the Kebayoran Baru area, South Jakarta. 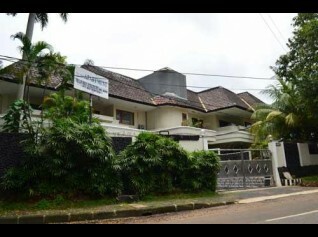 This apartment is located in a quiet and peaceful residential area (together with Martimbang Executive Apartments), located just minutes from the entertainment and shopping center in Jakarta. Blok M, an area that has many restaurants and malls located a few minutes from this apartment. Ratu Plaza that contains many restaurants, electronic items and other shops is also nearby. In addition, there are also Senayan City, fX Mall, and Plaza Senayan around Sinabung Executive Apartment. All of this is a mall that can meet your daily needs while providing entertainment and relaxation after constant work. After shopping, you can return to the spacious and elegant unit that you have in this apartment. Low buildings and a small total of units are to ensure occupants privacy that cannot be offered in other apartment buildings. The units offered include type two and three rooms that are fully furnished. 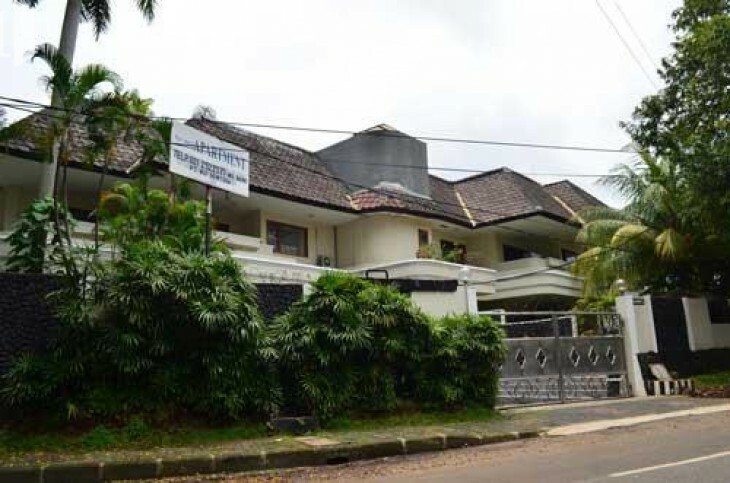 The facilities provided by Sinabung Executive Apartment include a swimming pool, 24-hour security, an underground parking area, a gym, cable TV, telephone connections and a garden. 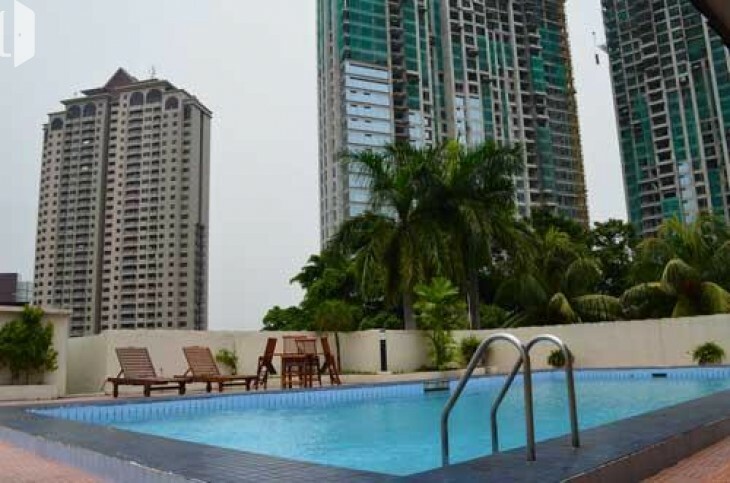 This apartment proves its prestige as a luxury and exclusive apartment with premium prices. This apartment provides peace and tranquility so that its residents can be comfortable and relax and rest in this residential area. This is why it's time for you to invest in Sinabung Executive Apartment now.